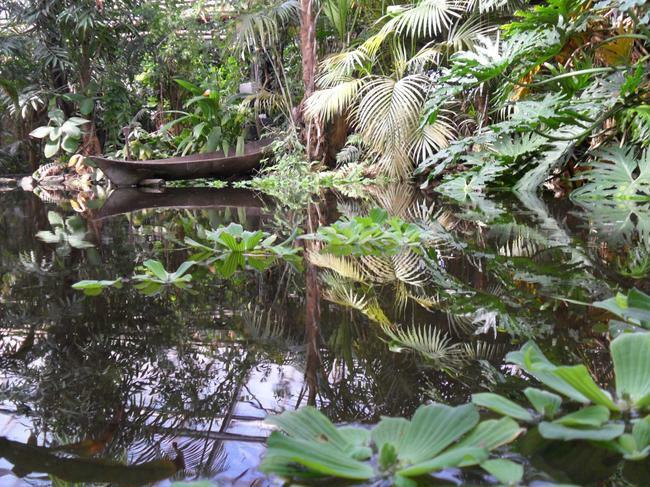 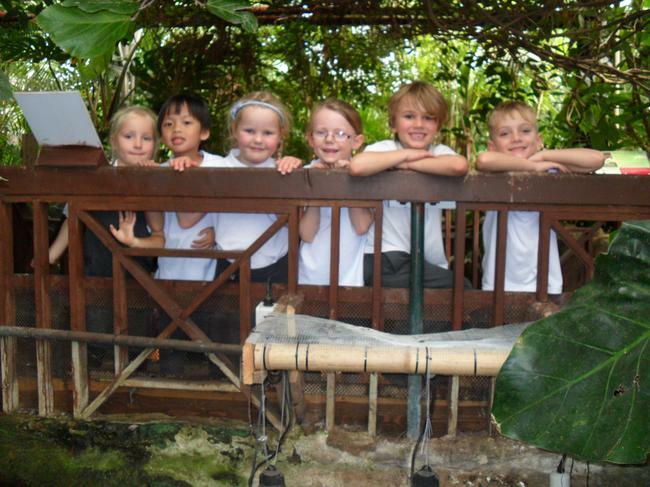 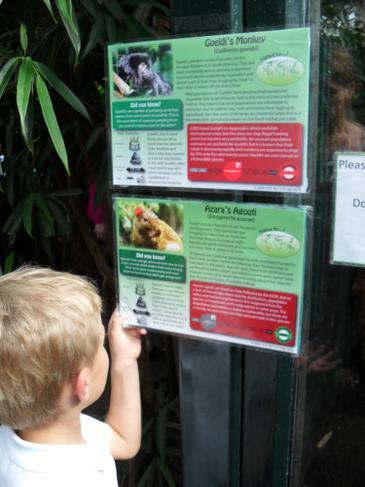 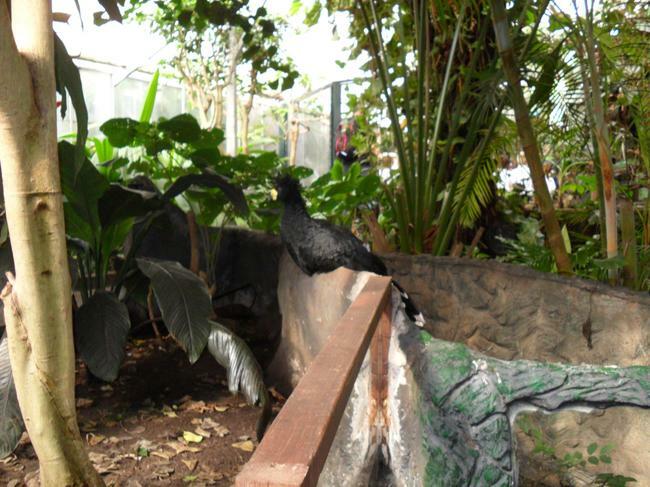 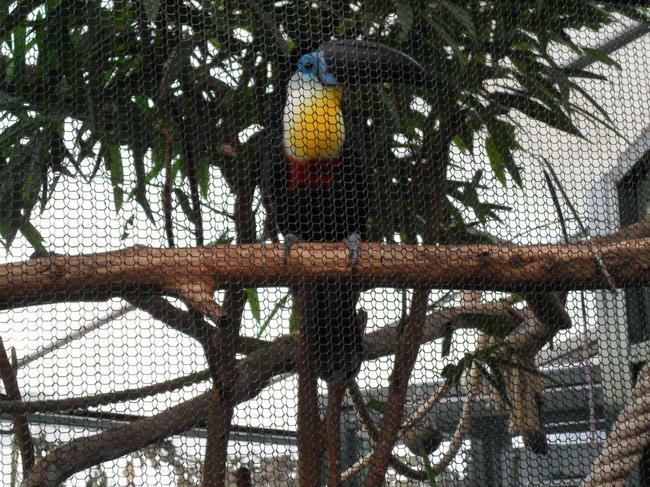 On Wednesday 16th September, year 2 visited the living rain-forest. 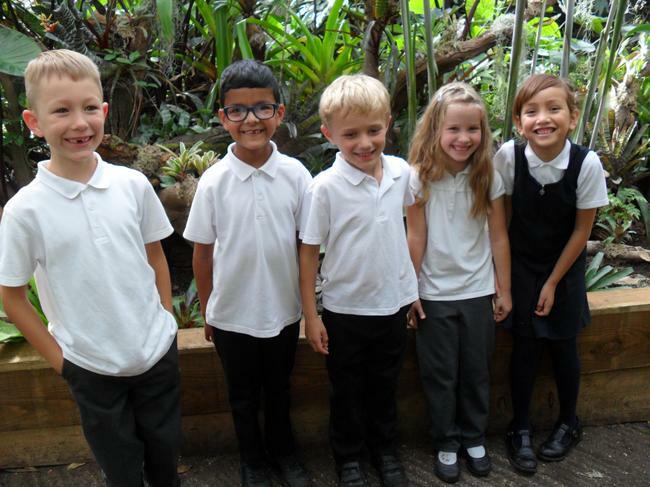 We learnt so many interesting facts about the animals & plants that live in the rain-forest and how they have adapted to survive. 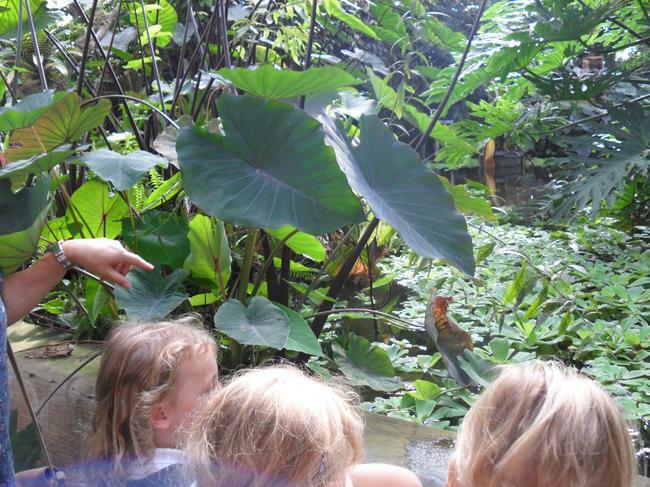 Our tour guides were very knowledgeable and taught us a lot! 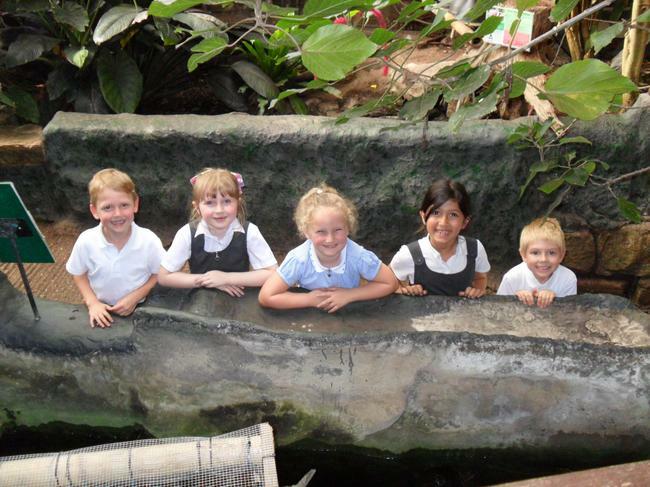 We can't wait to learn even more about the rain-forest in our geography and science lessons.